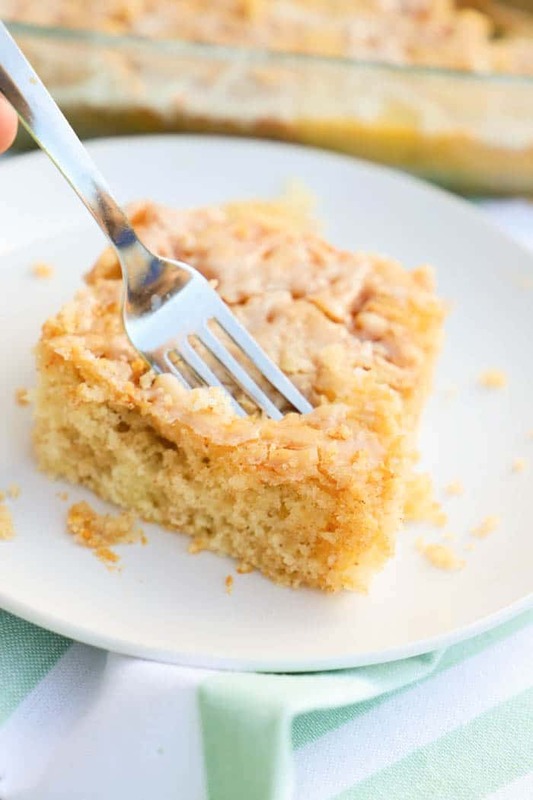 This Cinnamon Roll Cake is so simple to make and taste amazing. 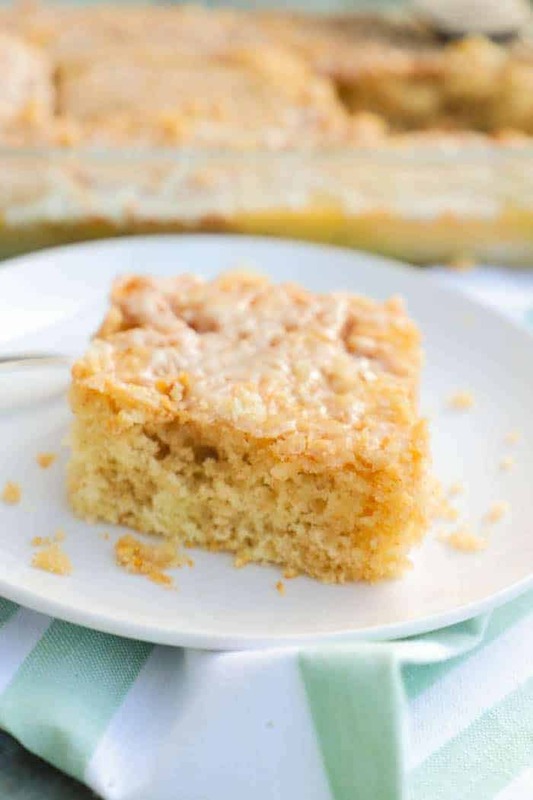 A simple cinnamon swirl added to your cake batter then baked. I start with a simple cake batter then add in the cinnamon swirl. 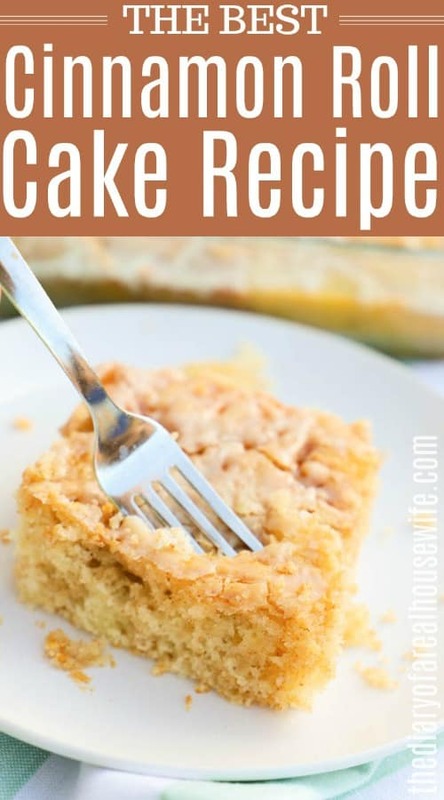 Just melt the three ingredients together then plop it into the cake. Once it’s all swirled you can pop it in the oven to bake. I finished off the cake with cream cheese frosting before serving. Step one: Start by preheating your oven and then prepare a 9×13 inch casserole dish with nonstick cooking spray and set aside. Step two: Whisk together flour, salt, sugar, and baking powder. Once well-mixed use a wooden spoon to mix in milk, eggs, and melted butter until just combined then pour into your prepared casserole dish and set aside. 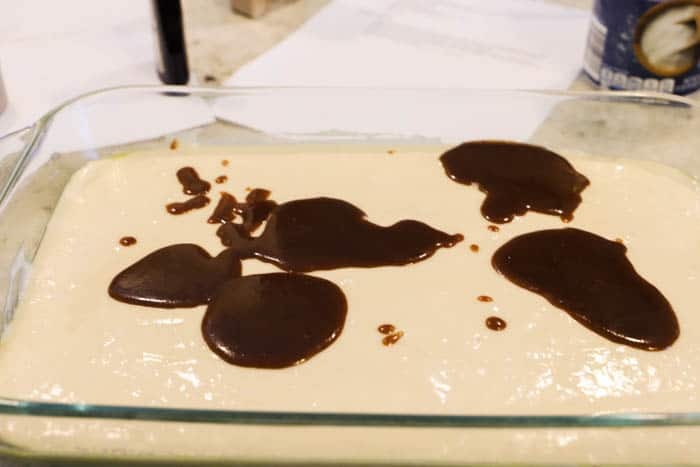 Step three: Whisk together all ingredients for your cinnamon swirl and then spoon into the cake batter like in the photo above. Use a butter knife and make swirls throughout the entire cake. Once your swirls are in your cake then go ahead and bake. Step four: Once cooked through remove from oven and top with cream cheese frosting. I like to add my cream cheese frosting right away. This way it melts just like it would on a cinnamon roll. Once your icing is on then slice in squares and serve. 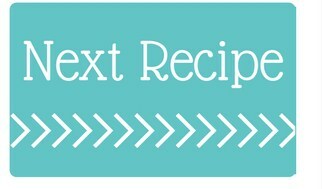 Preheat oven to 350 degrees and prepare a 9x13 inch casserole dish with nonstick cooking spray and set aside. Whisk together flour, salt, sugar, and baking powder. Once well-mixed use a wooden spoon to mix in milk, eggs, and melted butter until just combined then pour into your prepared casserole dish and set aside. 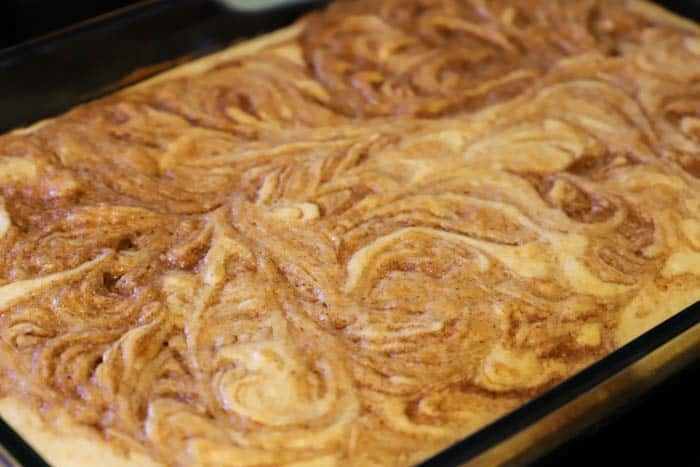 Whisk together all ingredients for cinnamon swirl and then spoon into the cake batter. Use a butter knife and make swirls throughout the entire cake. Bake for 30-35 minutes until cooked through. Once cooked through remove from oven and top with cream cheese frosting. Slice in squares and serve. Yes! I will be making this! YUM!!! !